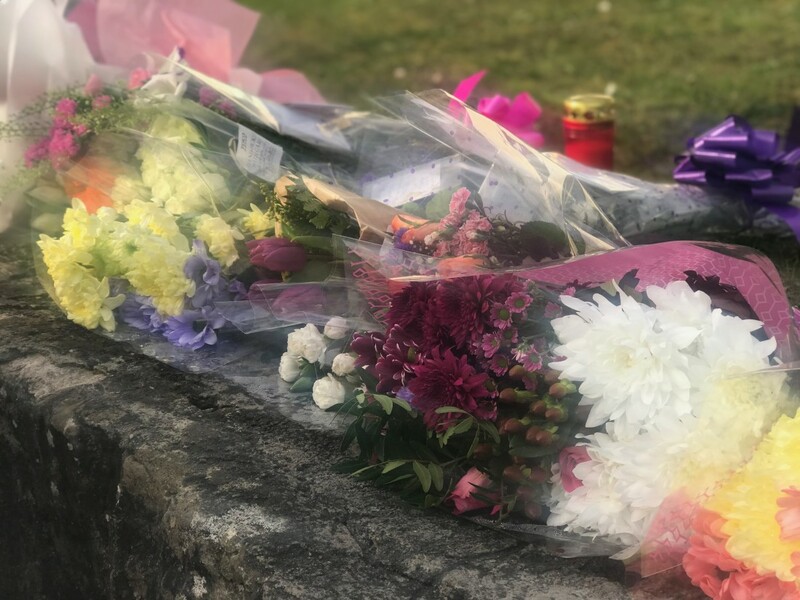 THE funerals will take place today for the three teenagers who died tragically outside the Greenvale Hotel in Cookstown while queuing to attend a popular St Patrick’s night disco at the venue. Thousands of people are expected to attend the Requiem Masses for Morgan Barnard (17) at St Patrick’s Church in Dungannon at 10am, Lauren Bullock (17) at St Patrick’s Church in Donaghmore at 11am and Connor Currie (16) at St Malachy’s Church in Edendork. Their wakes have been taking place at their homes in the area over the past few days, with friends and neighbours offering whatever support possible to the families of the three much-loved young people. The PSNI have informed motorists to expect traffic delays in the area of St Patrick’s Church, Dungannon between 9am and 11.30am, in the vicinity of St Patrick’s Church Donaghmore between 10am and 12.30pm and in the vicinity of St Malachy’s Church in Edendork between 1pm and 3pm.